The world is undoubtedly in some emotional turmoil right now. some cases—even drains energy. 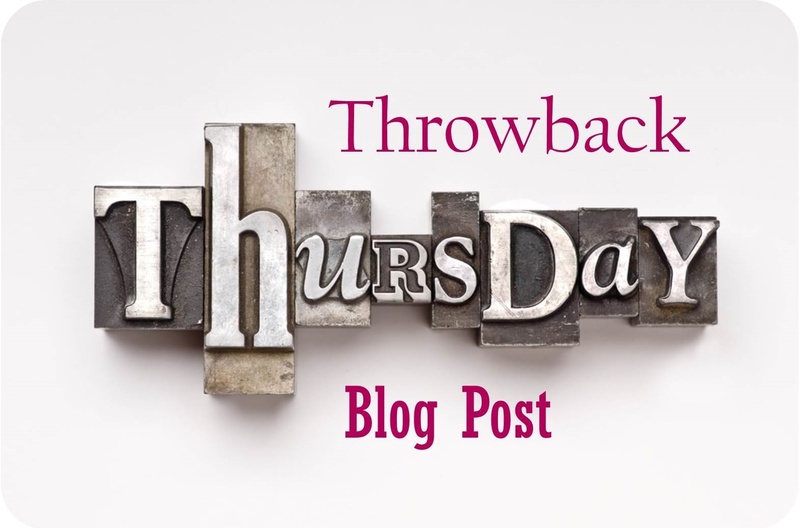 While political campaigns are the typical catalysts for stirring up feelings around a particular topic, corporate marketing campaigns can be equally fueled by emotion. 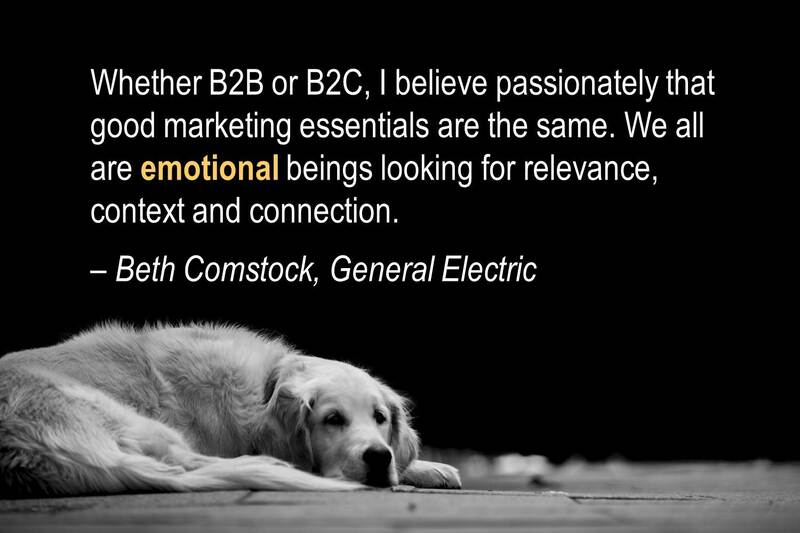 More and more companies are pulling the emotional trigger to create more relevance, context, and connection with their audiences. And as suggested by Beth Comstock, Vice Chair for General Electric, their efforts aren't going unnoticed. In recognition of a very passionate political landscape right now, here are some of the most emotional marketing campaigns over the last few years. Get out your tissues. While effective and compelling, as you'd expect, they're not always easy to watch. goals are instantly met. 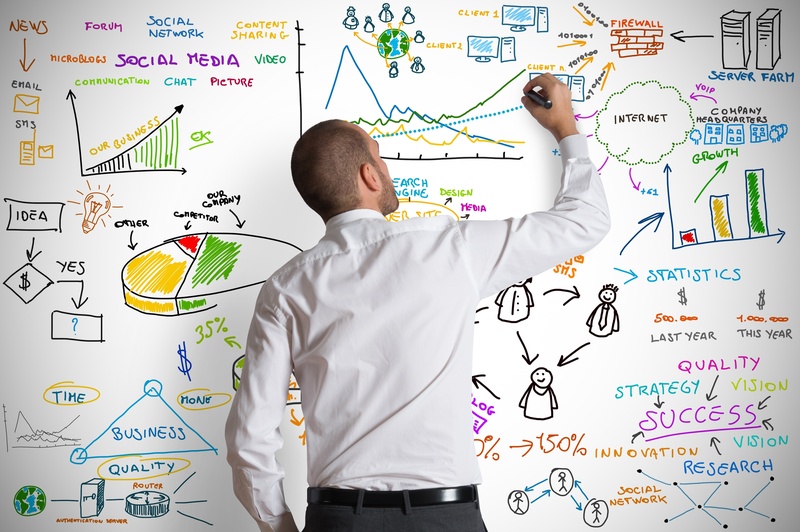 No, content marketing is nothing more than a tried-and-true formula. Effective application of that formula is what truly yields success. Create data-driven goals—this is still very much the starting point of your content strategy. 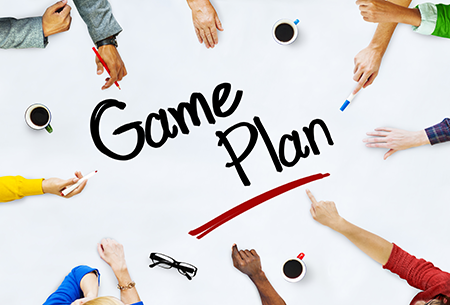 While not much has changed here since 2015, you’ll want to make sure your goals are clearly defined and mutually agreed upon by everyone. Ensure your ‘wins’ or ‘milestones’ are marked and attainable. Finally…do your homework. Avoid arbitrary, executive-driven numbers. Look at your competitors, your metrics, what’s worked, and what hasn’t worked before getting to an achievable number. As inbound marketers, it’s our responsibility to provide our clients the best-of-the-best in modern, customized marketing services. In 2009, we published a "Typical Projects Handled by Flair Interative" blog post and video that described our services. While we still offer all of the services described in that video, our core focus has shifted during the last eight years to focus on inbound marketing. But one thing remains the same...our number-one priority is to deliver high-quality solutions that get results for all of our clients, and we do that by delivering tightly integrated inbound marketing campaigns and services. To us, marketing tactics shouldn’t be isolated instances. They shouldn’t be disparate solutions to immediate problems or what we like to call short-term, reactive goals. They should be proactive and strategic in nature with both immediate incremental and long-term wins in mind. Finally Come of Age. The blog cites an article by Forrester Research who forecasted that digital spending would nearly double in five years while ad budgets would decline. In fact, its exact predicted growth was a 9% increase in five years (from 12% of overall advertising spend in 2009 to 21% overall spend in 2016). 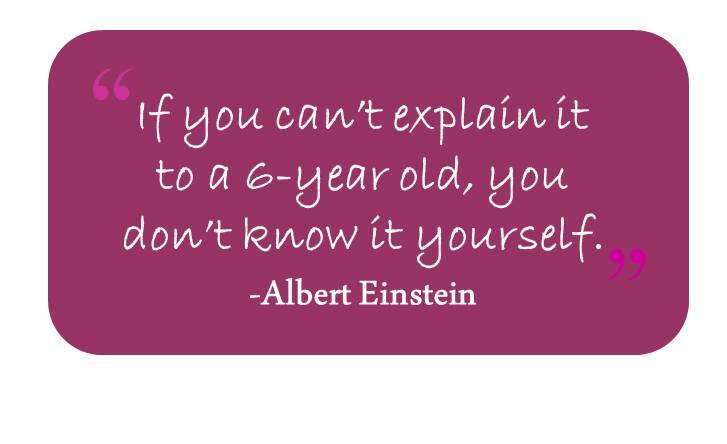 Albert Einstein once said, "If you can't explain it to a 6-year-old, you don't know it yourself." I realize this quote is somewhat overgeneralized and oversimplified. If you’re selling a groundbreaking medical device to a neurosurgeon, you’re bound to use technical four-syllabled—and beyond—words that aren’t necessarily rolling off of the tongues of most 6-year olds, or even most adults for that matter. No, this quote is more about simplicity. Your knowledge of a product or service isn’t based on your ability to use gargantuan (see, it’s easy to do) words. It’s your ability to translate the essence and value of that product or service at the most basic level so that it’s easily digested by all of your audiences.